Istanbul. Where do I even begin? I ended this past summer by booking a last minute flight from Bucharest to Istanbul. As I've reflected on the last few months since then, I think it's safe to say that it was an experience that re-ignited something in me that had been dormant for some time; a need to experience the unknown and be shocked out of my comfort zone. 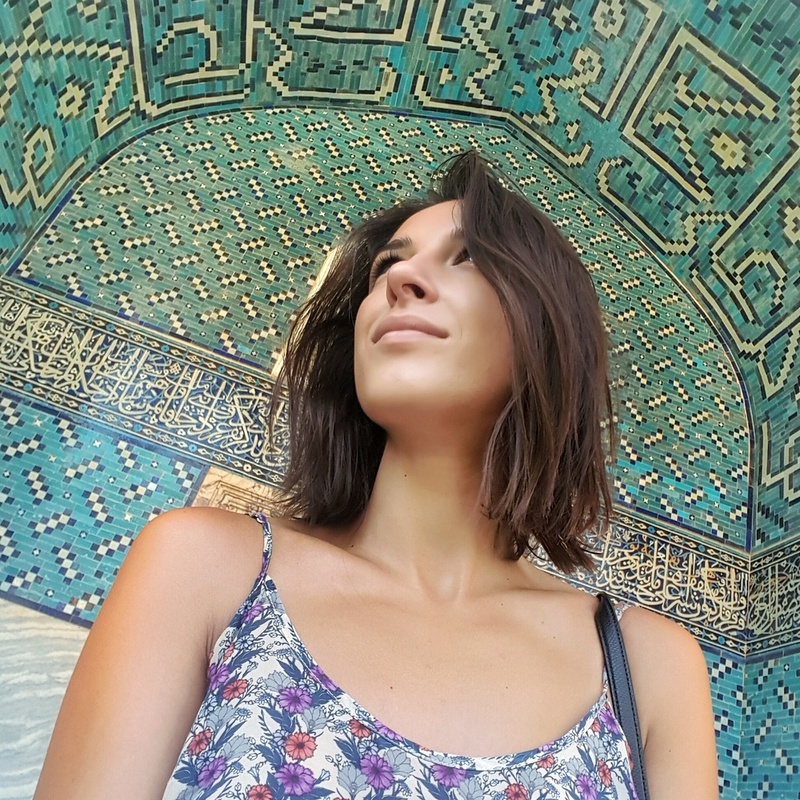 Having spent many summers in Romania growing up, I would always hear so much about Istanbul. My Nana (Godmother in Romanian) owned a clothing boutique, and she would constantly go on week-long buying trips to Istanbul to purchase merchandise for her store. I would listen to her stories of the Grand Bazaar, the relationships she had made with the local merchants who carried the best quality of clothing, and of her sharp bartering abilities. I was always amazed at her strength and independence. At 11 years old, I had already well outgrown her, a little woman standing at just 5'0". 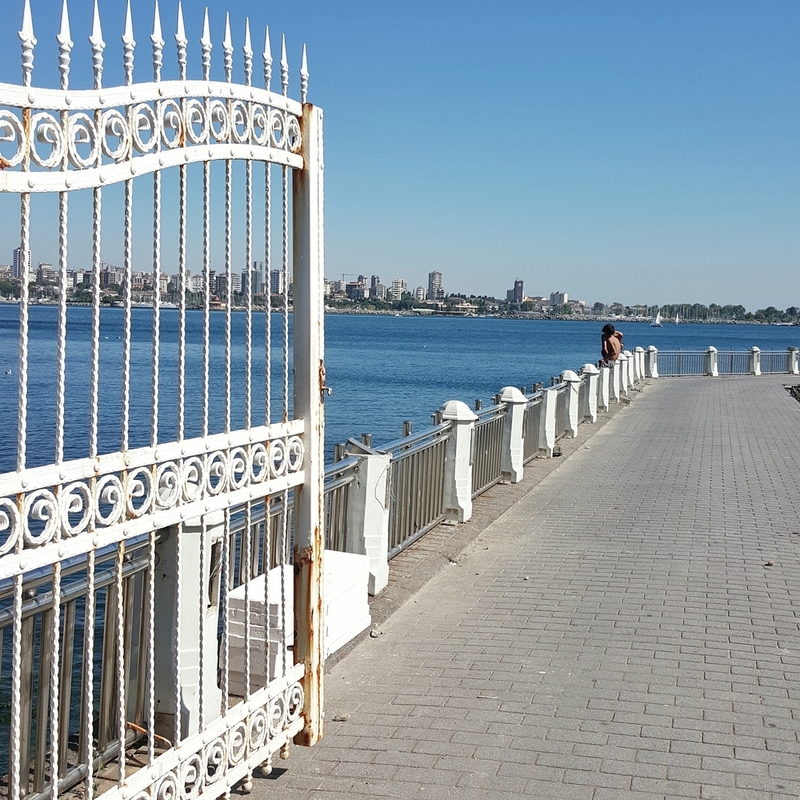 Our neighbours in Constanta, Romania's coastal capital, were Turkish as well. As children, my sister and I were always in awe of their wonderful housewares and fascinated by the way they made their coffee. In fact, quite a bit of Turkish influence exists in much of Romania's culture, specifically in the Dobrogea region off the Black Sea. Turkey (Istanbul in particular) was always such a magical place in my mind. One that I hoped to one day travel to and experience for myself. That opportunity finally came this past summer while visiting my family in Romania. My schedule had left me with 5 days free from any family obligations, so I booked a flight to Istanbul. I had no idea what to expect. I heard mixed reviews from friends and family in Romania and back home in Canada. I have found that at large there is a big misunderstanding of this part of the world, to those who are not familiar with it and it's history. 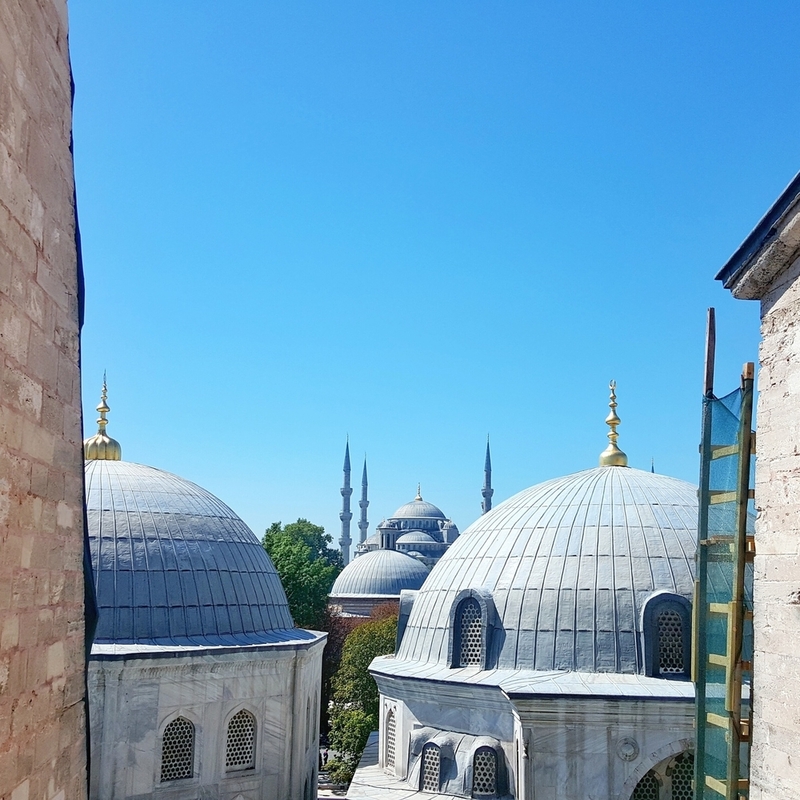 Despite the unrest in the region, I can honestly say that I did not once ever feel like I was in any harm, uneasy about my surroundings or sensed danger from any individuals while I was in Istanbul. I actually came away from the experience having made new friends who opened my eyes to a different way of life and cultural identity. I met a group of guys from Libya, who had been active in the Arab Spring Revolution that took place in the heart of Tripoli. I shared a bunk with a muslim girl from Malaysia. I met a group from Morrocco who spoke of the recent unrest being experienced in their home country. I also met an inspiring young professional from Paris named Alex, who now calls Turkey home. He showed me local spots in Istanbul to go to, including the trendy district of Cihangir where I experienced a traditional Turkish breakfast at the famous Van Kahvalti Evi. To this day, Alex and I still keep in touch. Every week or so, we chat about new developments in our lives, and Alex shares updated on the political situation in Turkey with me. That second-hand knowledge has been very interesting in comparison to what we see on the media here at home. For the most part, Istanbul is a very safe city. Like in any large city, obviously one should exercise a certain degree of caution while visiting. Flying into Ataturk Airport, off the Black Sea. 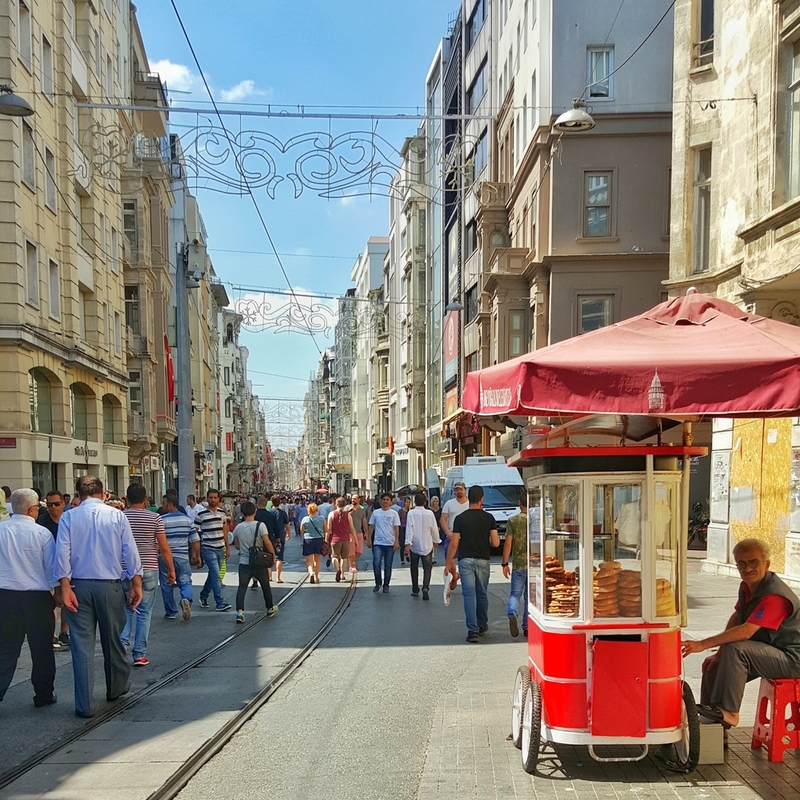 I arrived at Istanbul's Ataturk Airport in the evening and as soon as I made it through Visa control and picked up my luggage, I hopped onto a bus headed for Taksim Square. 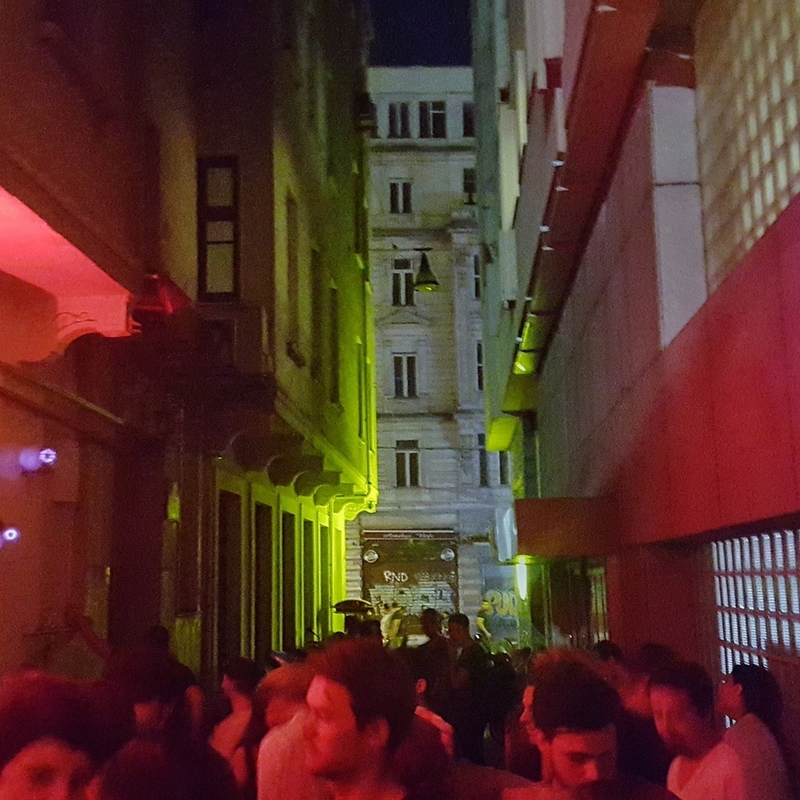 I stepped off the bus into the heart of Istanbul's chaotic city centre around 9 pm, and with luggage wheeling behind me started out by foot to find my hostel. This seemed a much easier task during the countless google searches I had made prior to arriving. After walking around in circles, struggling to read the street names and trying to figure out which direction the signs were actually pointing towards, I finally gave up and stepped into a small cafe to ask for help. This was the first of countless encounters with the wonderful hospitality of the people of Istanbul. Two waiters from the cafe spoke a touch of English and they eagerly pointed me in the direction I needed to go, letting me know that it was only a few hundred metres by foot. No less than half an hour later I finally found my hostel. The next morning, with daylight on my side, I laughed realizing how completely lost I was. The hostel was quite literally only a VERY short walk away from the cafe I had visited the night before. 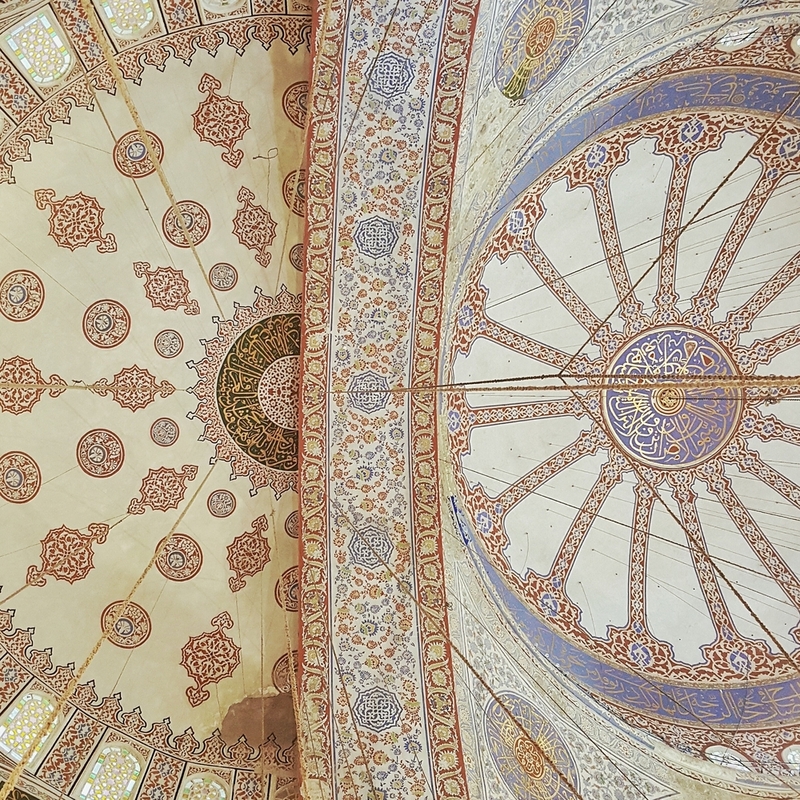 This was only the beginning of spending my entire time in Istanbul completely and utterly lost, and loving every single minute of what it allowed me to uncover. If Turkish people have a love affair with anything, at the top of the list has to be coffee and tea. Enjoyed after a long breakfast, a quick lunch, and definitely after a substantial dinner, Turkish coffee is almost a ritualistic affair with a no rush indulgence. It's important to note that the level of sweetness must be determined upfront, your choices being four: no sugar (sade), a little sugar (az sekerli), semi-sweet (orta sekerli), and sweet (sekerli). There is no adding sugar to this thick drink after. The reason being that the coffee, sugar and cold water are mixed together before being simmered, and then poured. 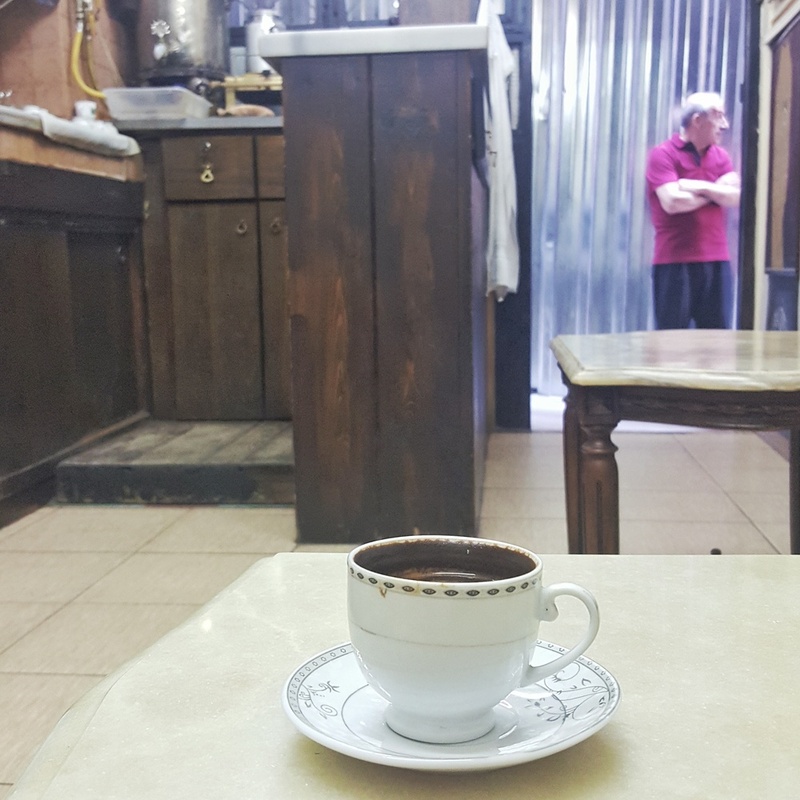 Often an acquired taste, you'll soon get used to Turkish coffee, and even if you don't at the very least it will have you flying. 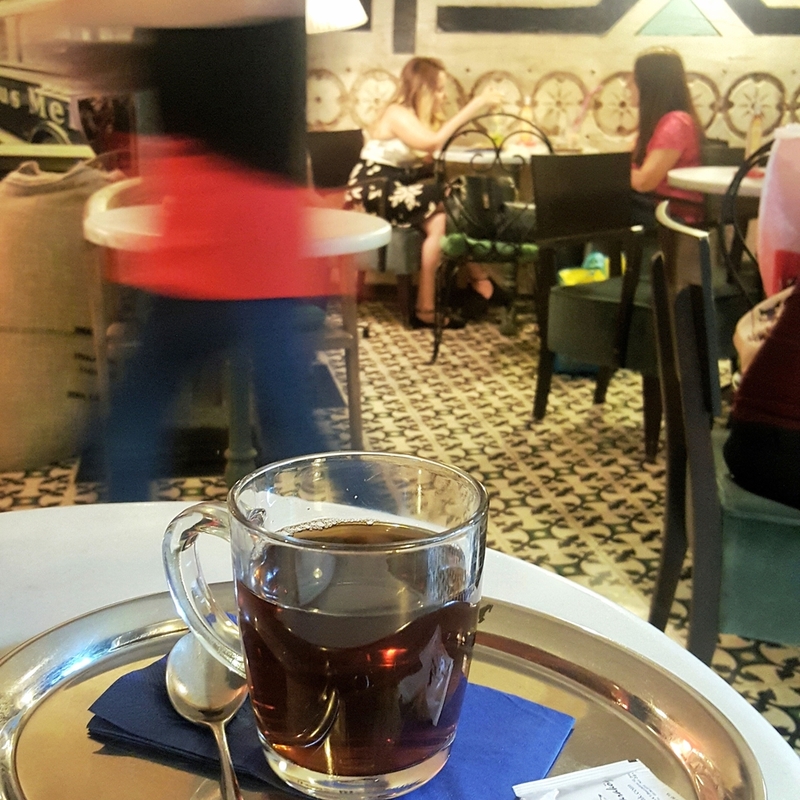 Many even follow up a cup of Turkish coffee with some Turkish black tea. 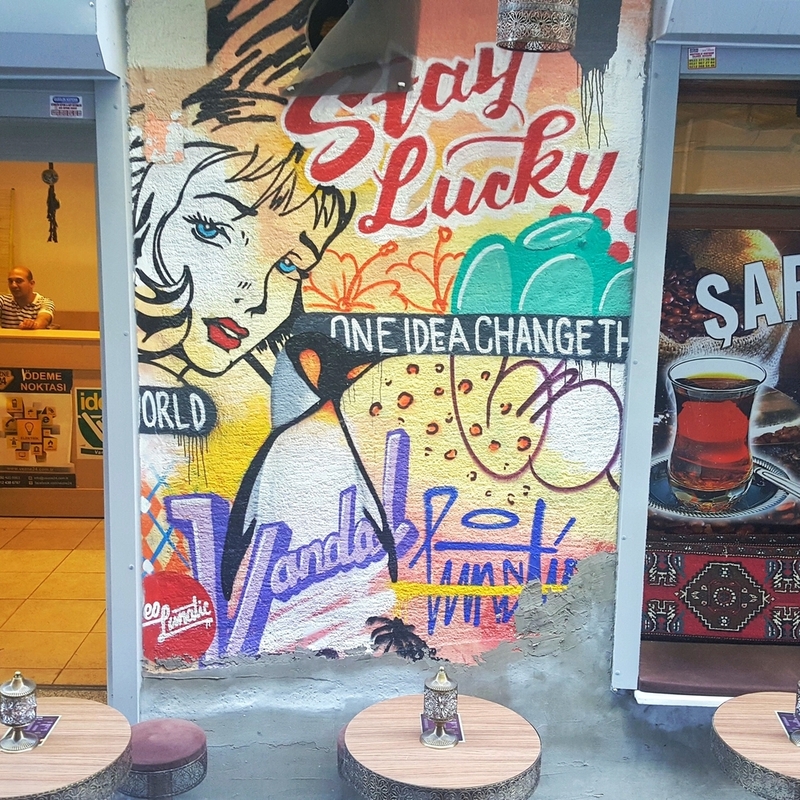 A must find cafe for a true authentic experience is Mandabatmaz Cafe, which can be found on a little side street off of Istiklal, in the Beyoglu district. Turkish cafe on a side street off Istiklal Caddesi. 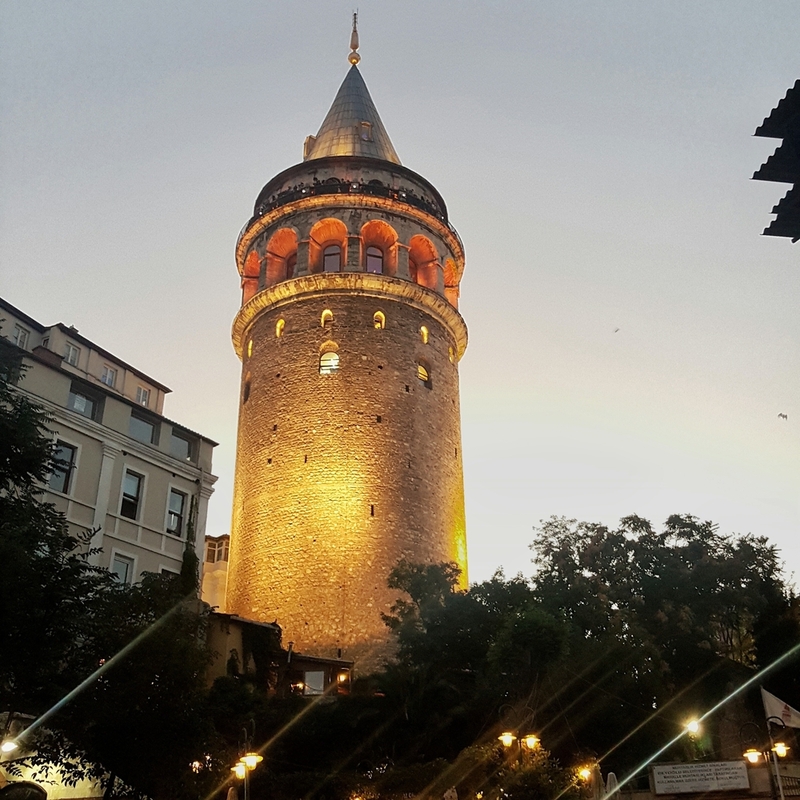 The Galata Tower dates back to the 14th century. It was built when the Genoese colonized the city then known as Constantinople. It's the perfect landmark point to get your bearings straight. 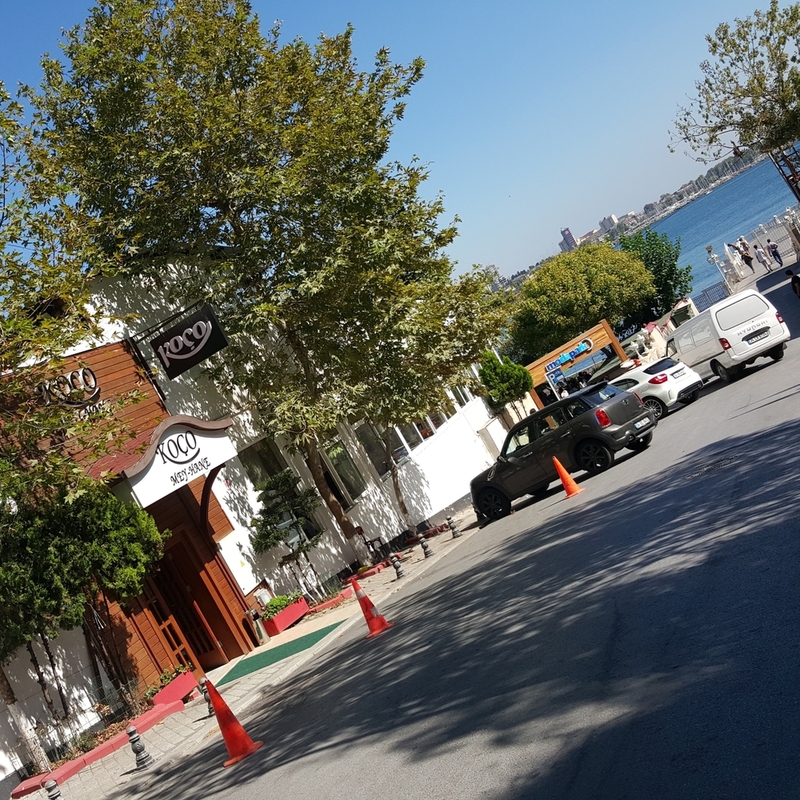 Keep walking past it, and you'll eventually reach Karakoy Pier and surrounding neighborhood of Karakoy in behind the Bosphorus. Explore the quirky cafes, trendy restaurants, and inviting shops of this area. 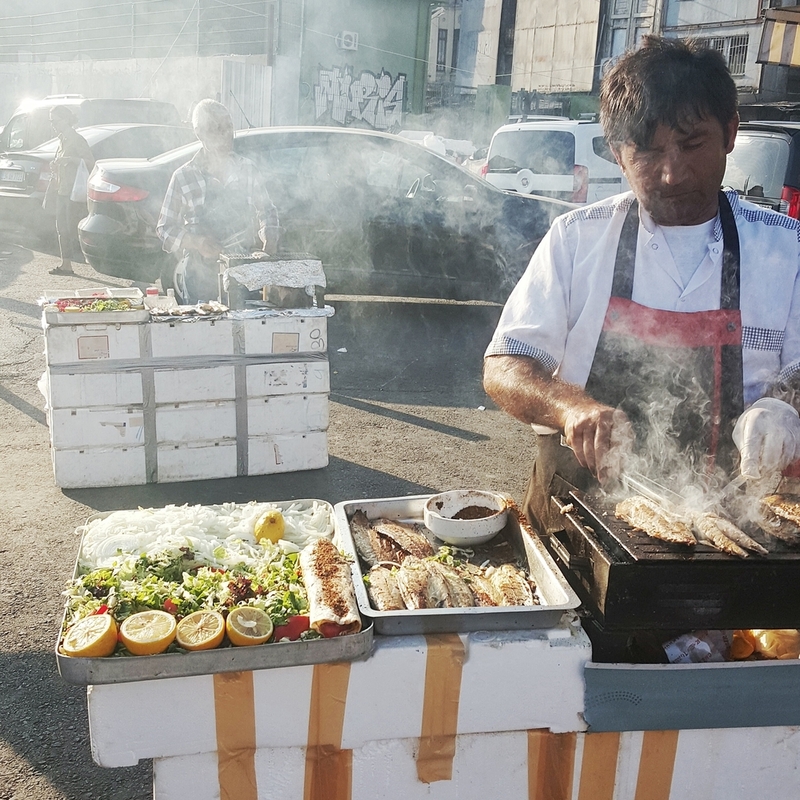 Be sure to also eat some street food, a fish sandwich from the fishermen beside the Galata Bridge, and take in a breathtaking sunset off the bridge as cargo ships, fishermen boats, and ferries make their way in and out of the Bosphorus. 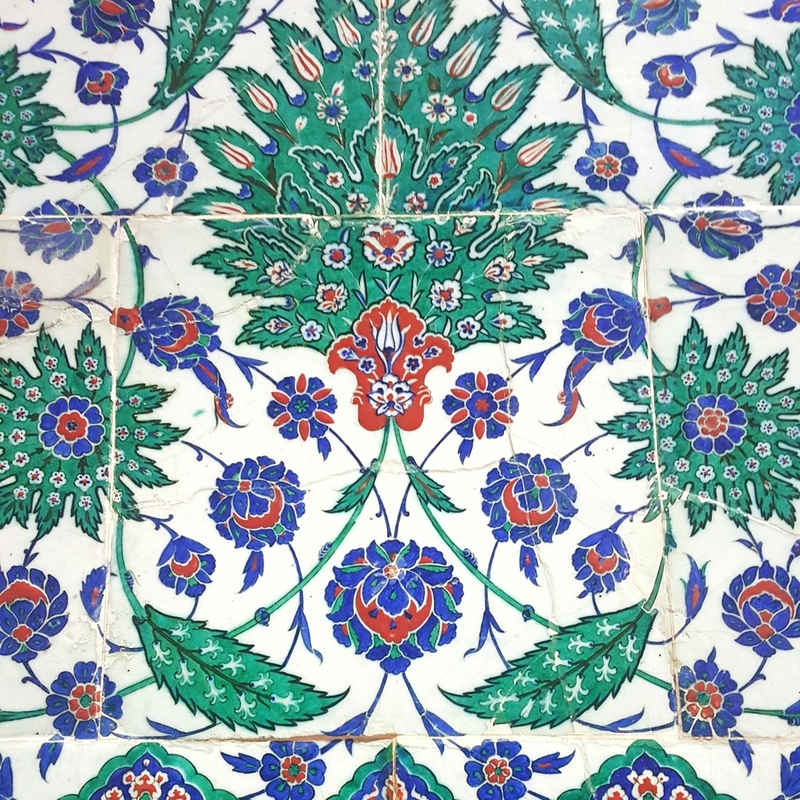 A trip to the Anatolian (Asian) side of Istanbul is a must. Quieter, calmer, and more local are what come to mind. 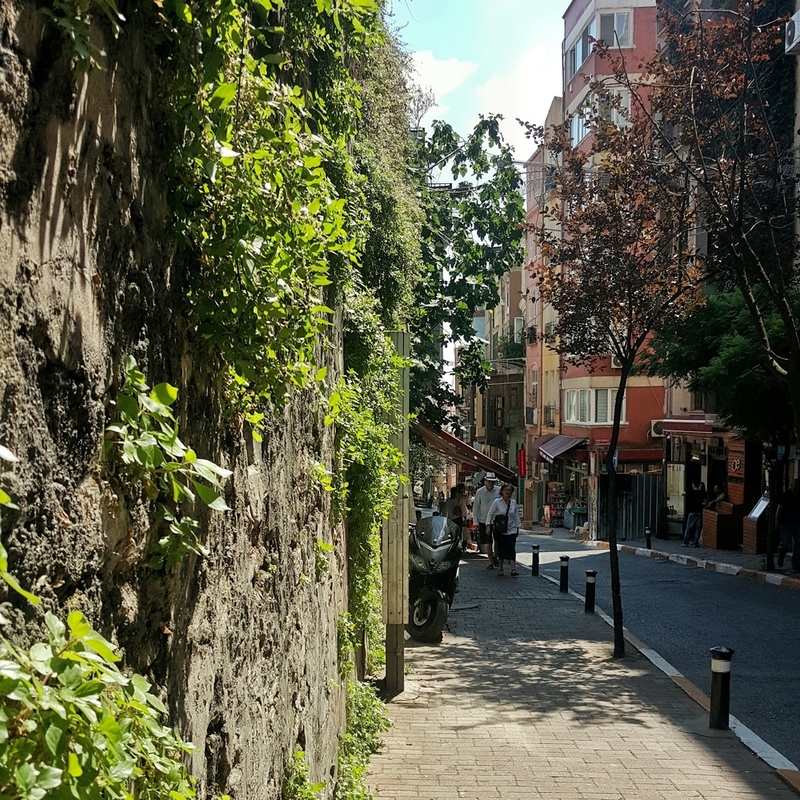 I was only able to spend an afternoon exploring Kadikoy and Moda, the most common neighborhoods visited on the Asian side. A short, but stunning ferry ride from Karakoy pier will take you to Kadikoy pier. 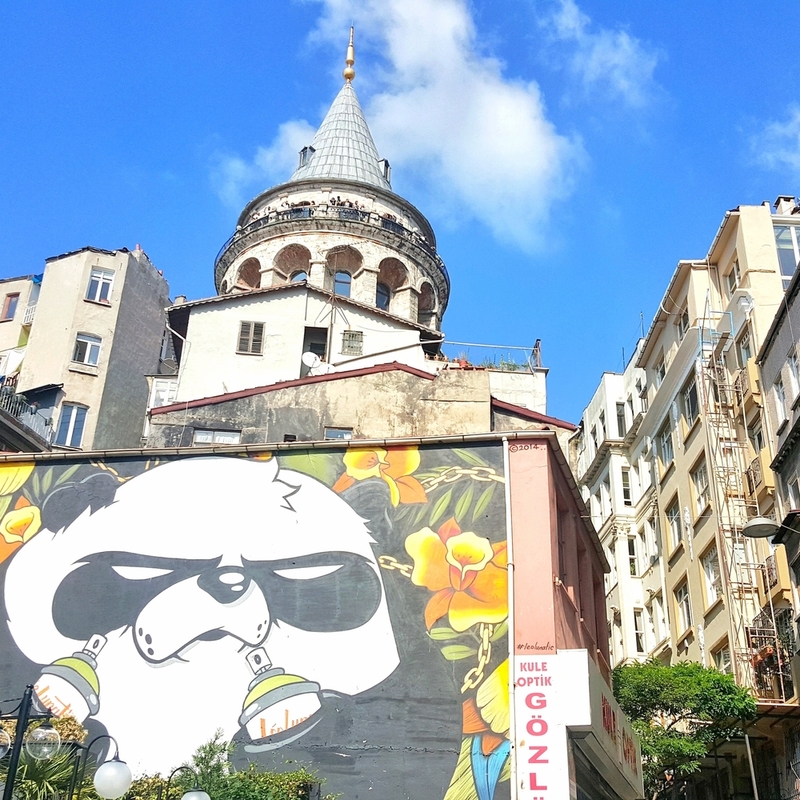 Decidedly more relaxed than the European side of Istanbul, there is so much to discover here. The food scene is incredible, the vibe much more local, and the energy a little bit more contemporary. What was once the home to wealthy shipping merchants, the neighbourhoods here have a beach town feel and still attract quite an evidently upscale crowd. 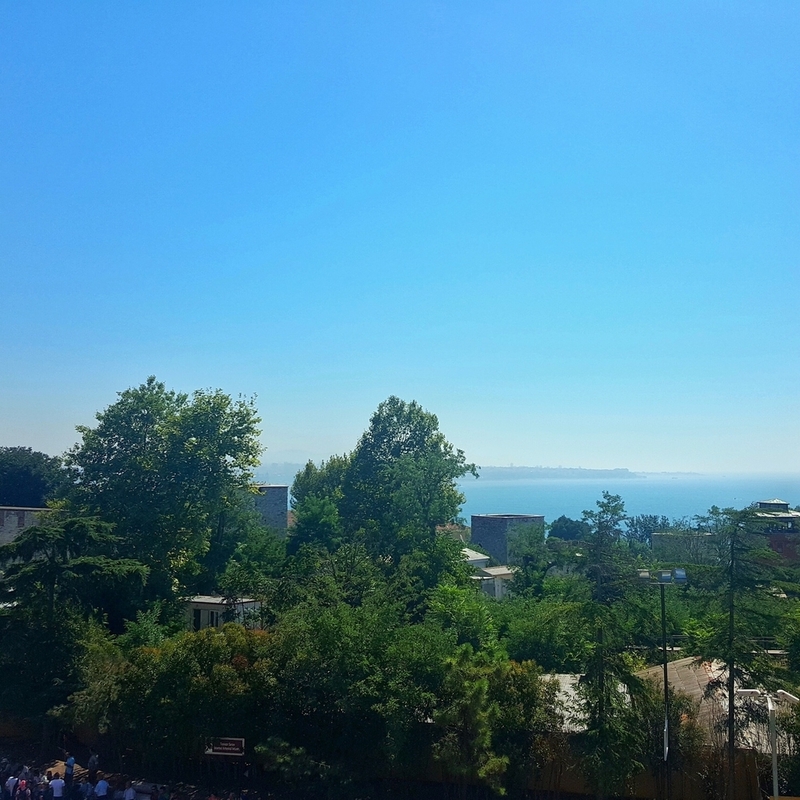 I spent an afternoon here enjoying some midday mezes, local beer, Turkish ice cream at Ali Usta, and taking in the views of the Marmara Sea. On another adventure to Turkey, I will definitely stay a few nights on the Asian side of Istanbul to really get the full experience. Moda Pier, overlooking the Sea of Marmara. 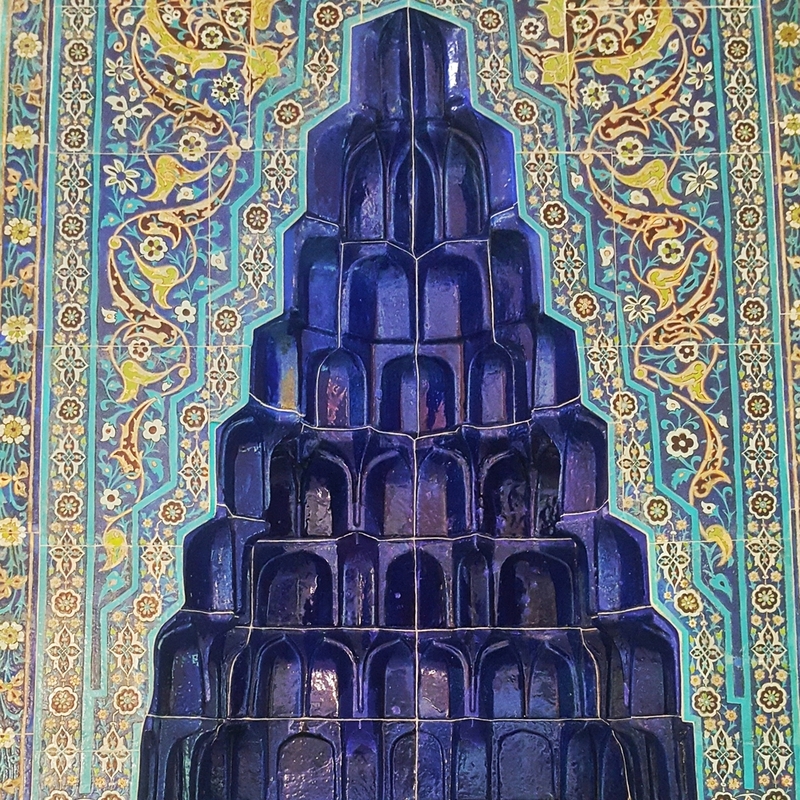 I spent 4 days in this dynamic, chaotic, breathtaking and hospitable city, and I was only able to barely scratch the surface of what it had to offer. Istanbul is not a city you only visit once, or even twice. Former Constantinople lies on one side, the modern side of Istanbul on the other, and the Asian side all the way across the Bosphorus. To say the very least, Istanbul is a complex city. Whatever you might be seeking, knowingly or unknowingly, you'll find here. 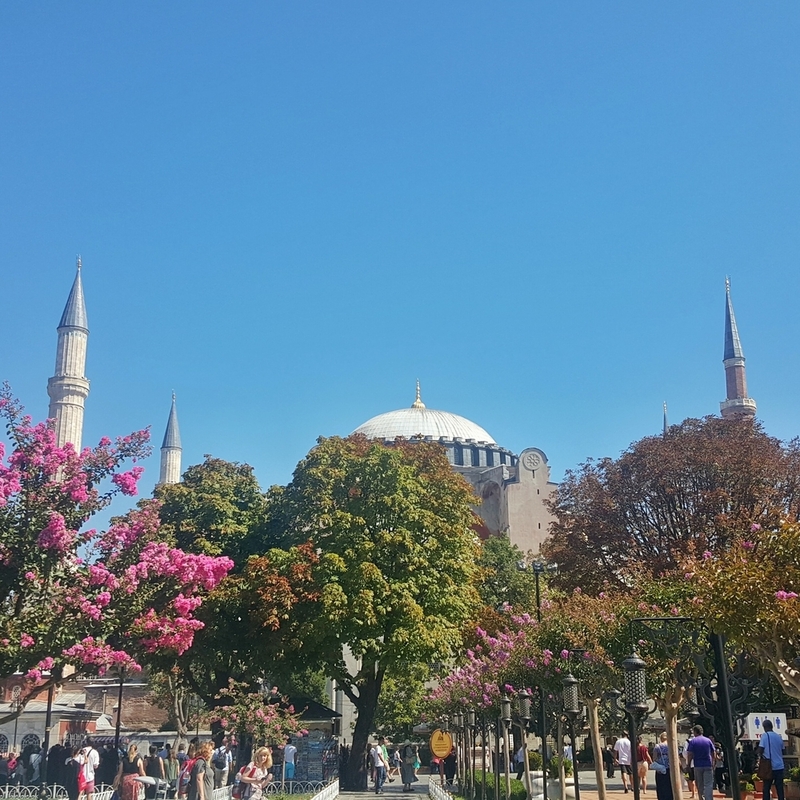 Sean Hepburn Ferrer, Audrey Hepburn's son, recently spoke of his mother's love affair with Istanbul at the Love 360 Festival. I couldn't agree more with what he had to say. 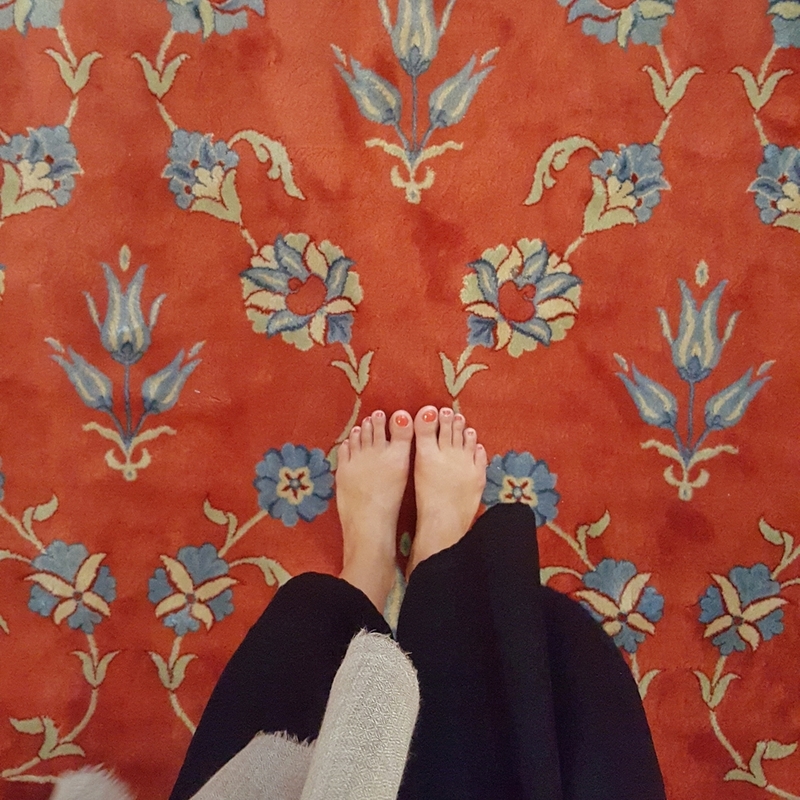 I came to Istanbul on a whim. I wanted to stand in awe of it's old architecture, take in it's beautiful history, visit as many key historical landmarks as I could fit in, eat some good food and take some pretty photos. I achieved all of these things, but I also discovered and learned so much more. 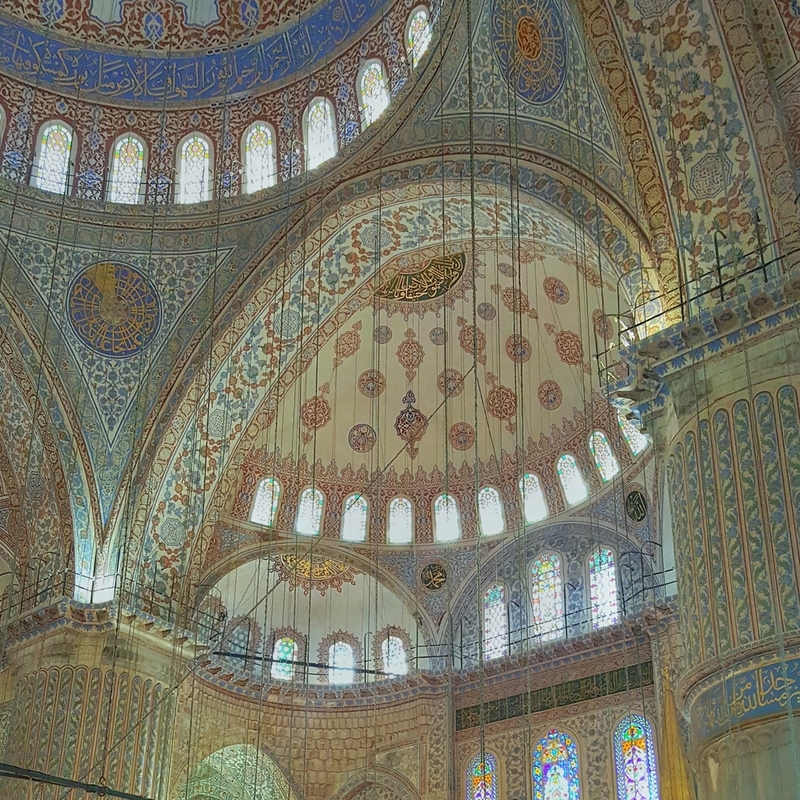 Turkish culture is captivating. It's made up of so many extremes and subtleties. The contrasts of life here are endless because there is always so much going on. 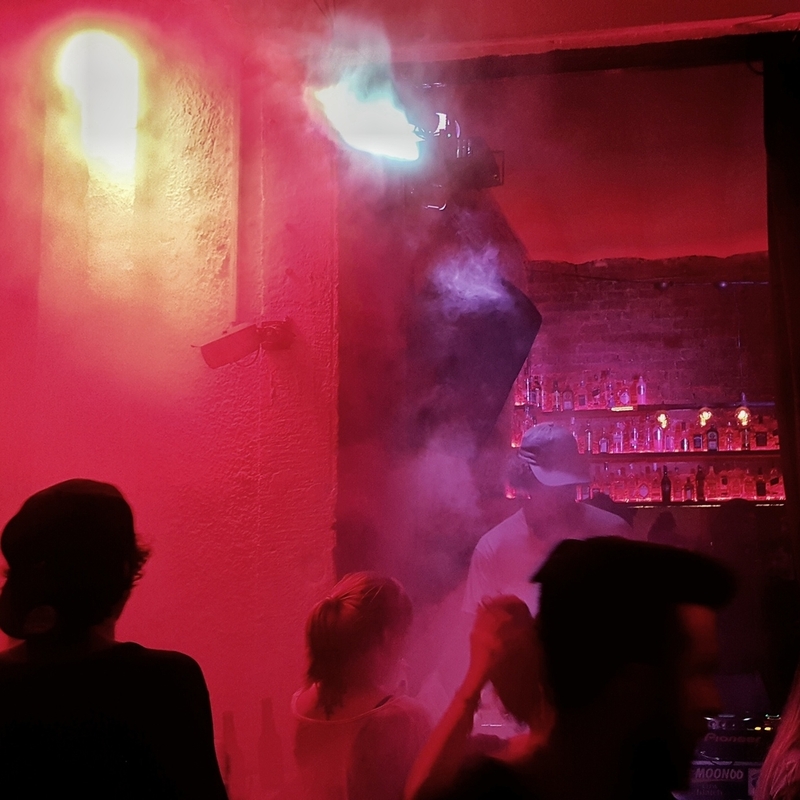 Whatever you might be into, Istanbul will have it. The city's unique culture is brought to the surface by the incredible hospitality that Turkish people are known for. 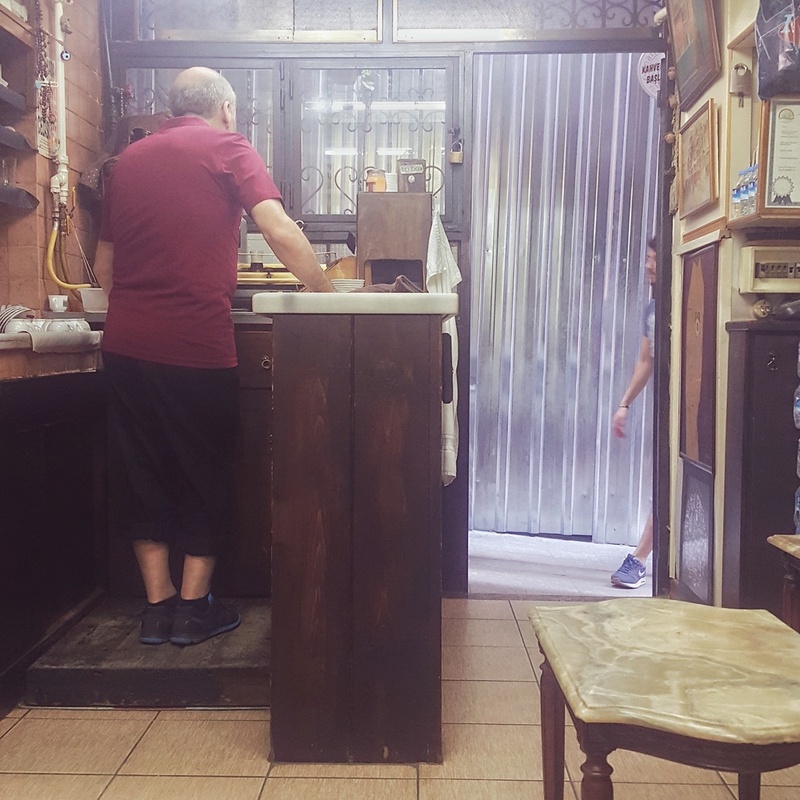 Something that's evident in every single interaction - sitting at a local cafe for a Turkish coffee or tea, speaking with the shop owners, asking for help, getting to know locals. People here take such great pride in their vibrant culture and customs, and of course sharing them with others, because after all Turkey is a very important country. Istanbul itself is an equally important city. Here, you see the past and the future. This city is where many worlds collide. This is where East meets West. Where Christianity lives in peace with Islam. Where the skyscraper filled skyline is sprinkled with hundreds of domed mosques and churches. Where during the call to prayer, you also see club goers making their way home. Where a Turkish woman in a hijab sits at a cafe with her non-Muslim girlfriends. Where everywhere you go you're surrounded by art and utter beauty. Turkey is also a country with a complicated, sometimes troubled history. 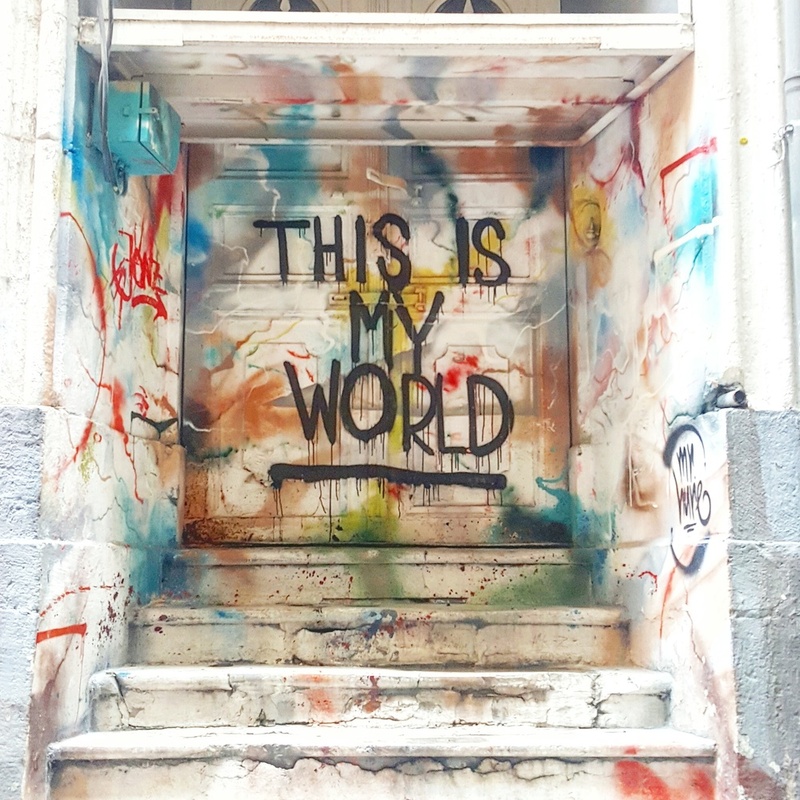 In Istanbul you become witness to so many different cultures flourishing together, something that below the surface is being threatened by an existing authoritarian regime. Turkey is a country where over 2 million Syrian refugees have fled civil war to and have been living in limbo, without work visas and without the ability to continue their education. Today, Turkey is a place of political and societal unrest. Yet despite these strains, when you walk down the streets of Istanbul you see hope, love and perseverance on the faces of Istanbul's youth. Amongst all of the chaos and the 10 million people, you will find moment after moment of solitude, peace, beauty and understanding. Istanbul champions a form of organized chaos unlike anything I have ever witnessed. This is a place where you seem to experience the entire world all at once; that in itself is a very profound and humbling feeling that can only change a person for the better.